We all struggle to remember things from time to time, some are better than others at remembering names and dates. Jesus knows that we have a tendency to forget, in fact Jesus spoke in parables so frequently because he knew it was the best way for people to remember. Strange – the creator of the universe knowing what is the best way to communicate to his creation! But the bible is largely narrative, in fact 24 books of the bible are almost completely narrative. Why? Because we remember stories, we remember pictures, we remember illustrations. Jesus often used word pictures and practical illustrations to teach, and he left us with two ordinances in the church. Two practical things to do that when we understand them, we know all we need to know about the Gospel and our salvation. The two ordinances are Baptism and the Lords supper. 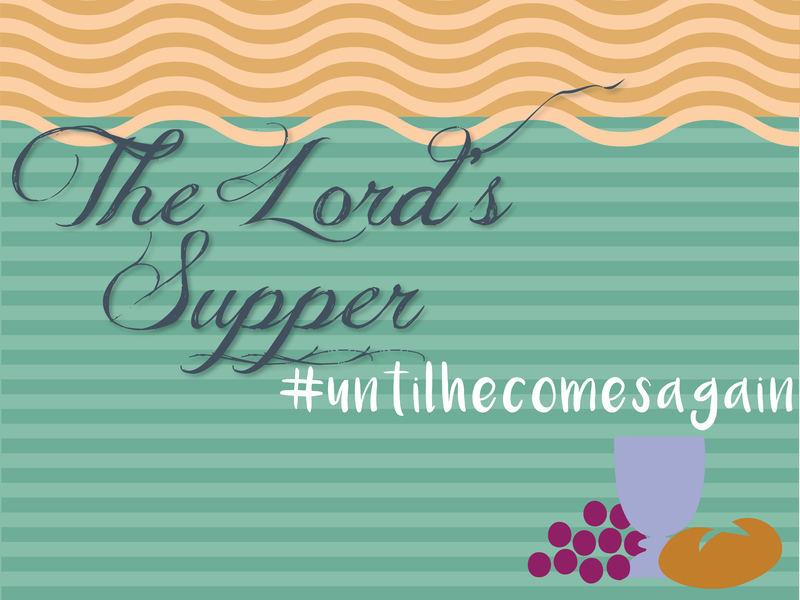 Today we will be joining together in remembering the Lords supper, as we do every month. Unfortunately it can become a routine, and along with a routine, we can lose significance. These symbols and this practice is a remembrance of the very foundation of our Christianity. This is the Gospel of Jesus Christ, the Good news proclaimed. Jesus instituted the Lords supper during his last supper with the disciples (see Luke 22). The church in Corinth to whom Paul was writing in 1 Corinthians 11, was established around AD 50 as Paul went there on one of his missionary Journeys. Corinth was a wealth trading city in ancient Greece, as a result of being in a key position in a trading route between the mainland of Greece and the area called the Peloponnese. Paul become very familiar with the area and the people as he spent 18 months there on his second missionary journey. But the young church in Corinth was not doing well. They gathered together frequently but as we read from the letters of Paul to the church, they had a lot of problems. One of the problems he had to address was the abuse of the Lords supper. Instead of a solemn reminder of the Lords Death, it had become a feast, a glorified pot-luck. People were bringing food and then gathering in corners of the room and feasting, even getting drunk, while others were left out, without food and going hungry. As a result of being in a wealthy region of trade, there was a large gap between the wealthy and the poor, and the meal that they shared together highlighted the fact of these differences, people were forming cliques with other wealthy people and ignoring the needs of others. Paul was drawing them back to the real reason for the ordinance, the Lords supper is intended to show the selfless act of Jesus in sacrificing his own body. The remembrance of the overwhelmingly generous act of Jesus on the cross, was now being corrupted by the selfish attitudes of the wealthy, what a contrast. The body of Christ, the church is supposed to be the one place where we are all on the same footing. This is the level playing field, where no-one is better than another. No matter how much money or how little money one has, we are all equal before the cross of Jesus Christ. We are all sinners in need of a savior, we are all desperately poor until we come to the cross and make Jesus Christ Lord of our lives. Paul goes on in verses 28-32 to warn them that the consequences of eating and drinking the elements in an unworthy manner will result in sickness and even death. Today when we remember the Lords supper, we always give a time to allow us to reflect and allow the Holy Spirit to convict us of sin in our lives. Particularly of sins between members of the Body of Christ. This is what Paul us talking about here. If you and I have anything against someone else, we need to make that right, don’t simply go on and take the elements as if nothing is wrong. It is better for us not to take the elements than to receive punishment from God. There are two types of people who should not participate in the Lords supper. The first is unbelievers, those who do not know Jesus as their personal Lord and Savior. The symbols mean nothing to them. The second group is people who are Christians, but for whatever reason, they are not right with the Lord. 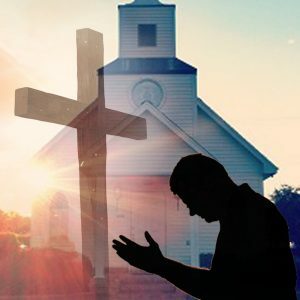 There is sin in their lives, or there is a relationship with another believer in the church that is not right. We need to eliminate the stigma of not taking the elements. As you pray, if the Holy Spirit convicts you of something that is not right, do not participate, it is much better for you not to. As Paul stressed that the Lords supper was intended to build up unity and a common bond between believers, because it reminds us of the selfless act of Jesus, this time before the table of the Lord should always bring greater unity in the church. The unique aspect about the Lords supper is that it incorporates all the senses, thus we have no excuse for forgetting. Jesus knows that we are prone to forget him in our busy daily schedules. But these symbols will mean nothing to you if you don’t know Jesus as your personal savior. They serve as a reminder, but you cannot remember what you do have not experienced personally. Do you know Jesus as your Lord and Savior? Remembering what Jesus has done for you on the cross must affect every aspect of your life. 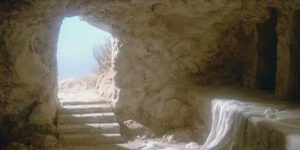 By remembering what Jesus has done for you, you will be able to face challenges of life, you will be able to withstand temptation and overcome the plans that Satan has for your life and you will be able to stand before a gravestone of a loved one and celebrate because you know that there is a glorious hope beyond the grave. This table reminds us that Satan has been defeated, and that Jesus is coming again!